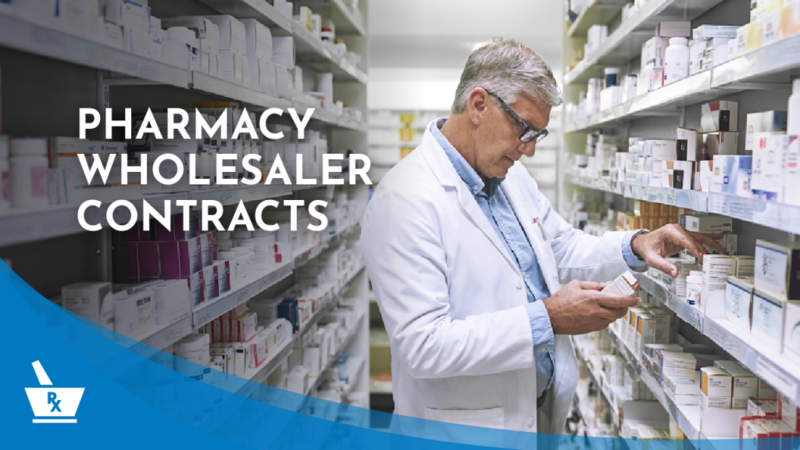 How does a pharmacy’s wholesaler contract affect current and future values? Successful pharmacy owners know they need to always keep an eye on the bottom line. Pharmacy Consulting Broker Services reviews financial information and wholesaler contracts for pharmacies all across the country and would be happy to provide you with a free review of your pharmacy. This can help you make more money immediately as well as creating future value if and when you decide to sell your pharmacy.